Stacey Robbins, author and board member of Hashimoto’s Awareness, shares her thoughts on healing. I’m Stacey Robbins, author of “You’re Not Crazy and You’re Not Alone: Losing the Victim, Finding Your Sense of Humor and Learning to Love Yourself through Hashimoto’s” and it’s my privilege to share with you a special opportunity we all have in the Hashimoto’s community. Twenty years ago, when I gained 100 lbs in a year and watched my health decline to the point that doctors told me I was dying – and that if I did live, I’d never have children – I didn’t know what was wrong with me, and neither did they. All I knew was that at 27 years-old, when life should just be starting, I was told to get my affairs in order. 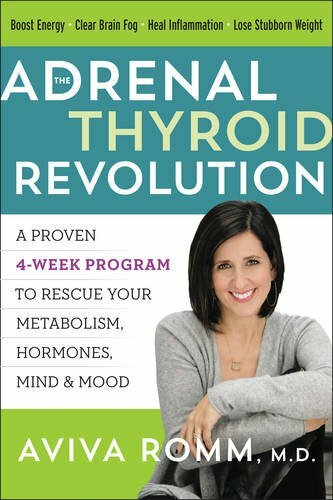 Eventually, I was diagnosed with hypothyroidism and then, Hashimoto’s – the autoimmune component where the body attacks the thyroid. 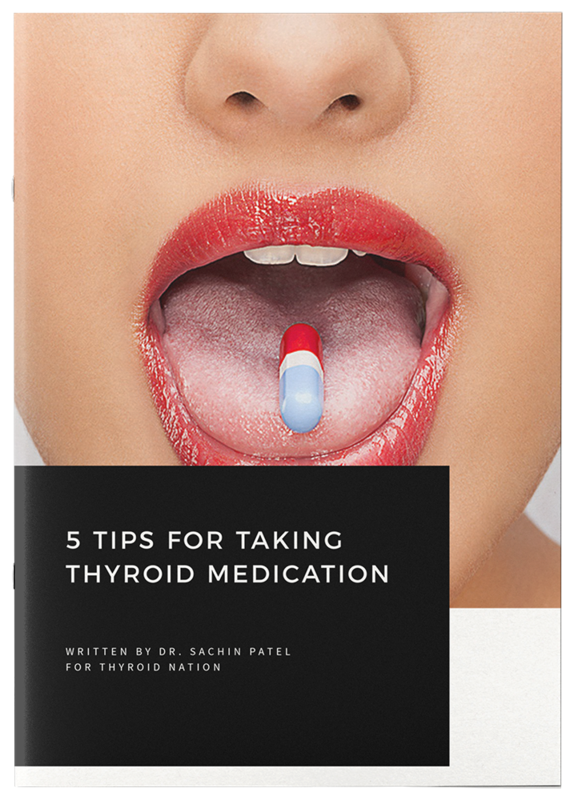 At that time, there was only one book I could find on the subject of hypothyroidism and it had a scant few sentences on Hashimoto’s. I went on a long and winding road trying to figure out what I had and what to do about it. My husband and I traveled all over the country to healing conferences and events. We talked to people all over the world. I eventually learned how foods, medications, supplements, and stress affect, and are affected, by this dis-ease. My husband and I tallied the amount we spent over those 20 years. It was a staggering $300,000 to learn the lessons of living and healing with Hashimoto’s. The more I learned, the more I discovered from people with Hashimoto’s that I wasn’t crazy and I wasn’t alone! I took a long time trying things the hard way, but eventually, I found a whole group of people who were dealing with this too. I’m now excited to share this community with you. We have, at this moment, a wonderful privilege—and I mean that word ‘privilege’ — that we have today in 2016. We have amazing experts in the field that didn’t exist 20 years ago who, through their experience, education and research are able to bring us the very best of what we need to know to take our health to optimal levels. They know about how Hashimoto’s affects the gut, the brain, the libido – and so much more. Those top experts have gathered together in an life-altering, online event “The Hashimoto’s Healing Summit.” It was created by the founders of the non-profit organization, ‘Hashimoto’s Awareness’, dedicated to providing a shortcut for us to the most current research and best resources we could ever have. Founders, Pearl Thomas and Fabienne Heymans are two of my favorite people on earth – with huge hearts and passion, have devoted their lives to this organization and to the Hashimoto’s community (they were even featured on Thyroid Nation Radio in 2015). Their care comes from personal experience with their own diagnosis and their passion to bring healing to others who deal with this dis-ease. Not only do they care deeply. They care powerfully and have gathered some our best resources to be part of their team. I am honored to be on the board of HA with amazing and inspiring leaders in ourcommunity: Dr. Izabella Wentz, Dr. Datis Kharrazian, Mickey Trescott and Thyroid Advocate, Dana Trentini (aka Hypothyroid Mom.) Each of us a featured speaker — among many, many more experts. To be able to have what we have today is an unbelievable amount of abundance. 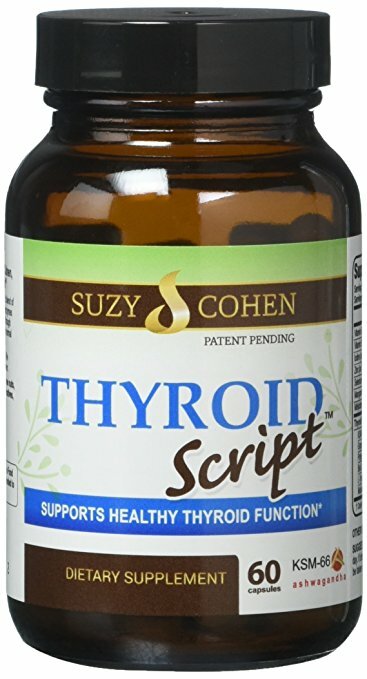 In this time, with this information, people who were told they’d never have children because of their thyroid, are now able to conceive. People who were told they’d always live this way, are now working their way into remission. This is an amazing time we’re living in. I invite you to sign up today for The Hashimoto’s Healing Summit. Join HA and the Hashimoto’s community as we bring you the most healing information available. 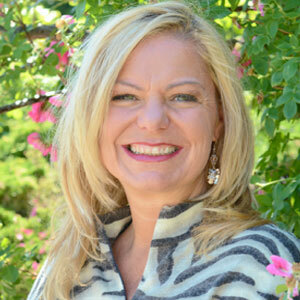 Stacey Robbins is a speaker, coach and author of “You’re Not Crazy and You’re Not Alone.” Stacey and her husband, Rock, along with their two sons, are currently traveling around the world, writing and leading workshops for those on the healing path. 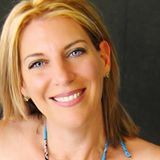 Take a moment to join her Facebook Group and make sure to listen to her on the Hashimoto’s Healing Summit. Questions or anything to add about healing Hashimoto’s? We want your thoughts, please. You might just help someone else in need.